Let’s Brew Some Great Coffee! 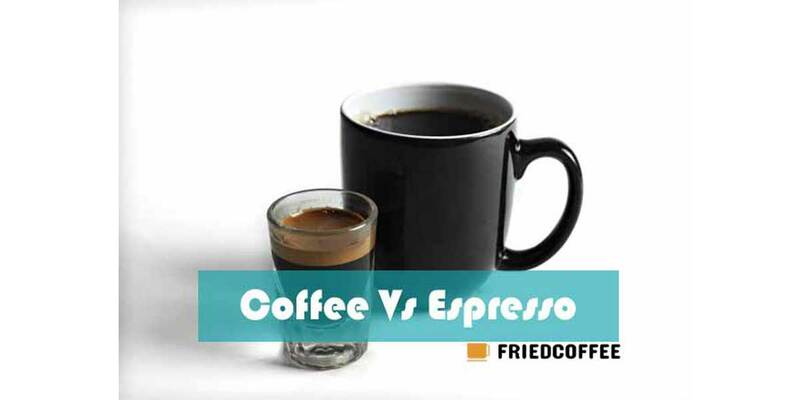 Welcome to Friedcoffee, a place to discover more about Coffee. We aim to provide Great Coffee Experience with our Reviews about COFFEE, BREWERS & MORE COFFEE THINGS! Get our FREE DOSE about tips to Brew Great Coffee or more Coffee Things in your Inbox!